The Cayos Cochinos are a group of small islands called Cayo Menor and Cayo Grande and over a dozen small coral cays situated about twenty miles away from the northern coast of Honduras. 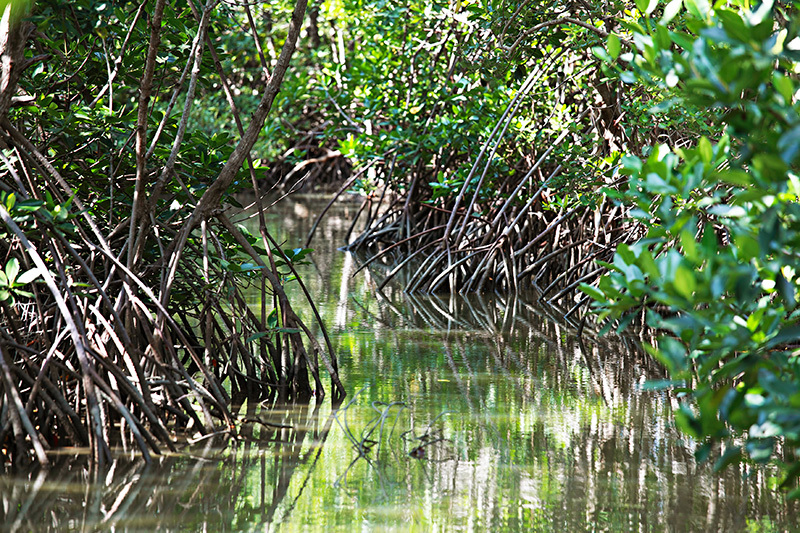 Although Cayos Cochinos are geographically separate islands, they still belong to the Bay Islands. Utila fishermen have always spread stories about one very large fish that visits the waters that surround the island, which they called the ‘Old Tom’. 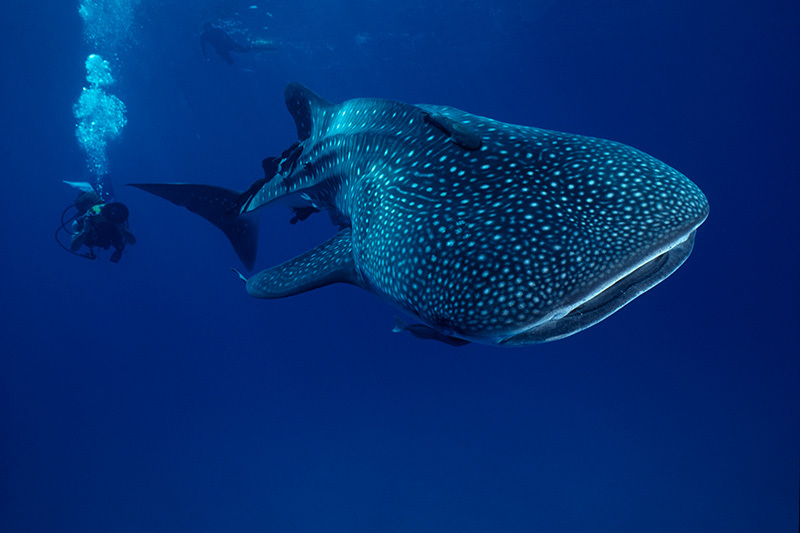 Today this huge fish is known and widely recognized as the Whale Shark. Utila is famous as the Whale Shark Capital of the Caribbean and the Bay Islands. Composed of three main islands Roatán, Utila and Guanaja, the Bay Islands are a perfect getaway for both tourists and locals. 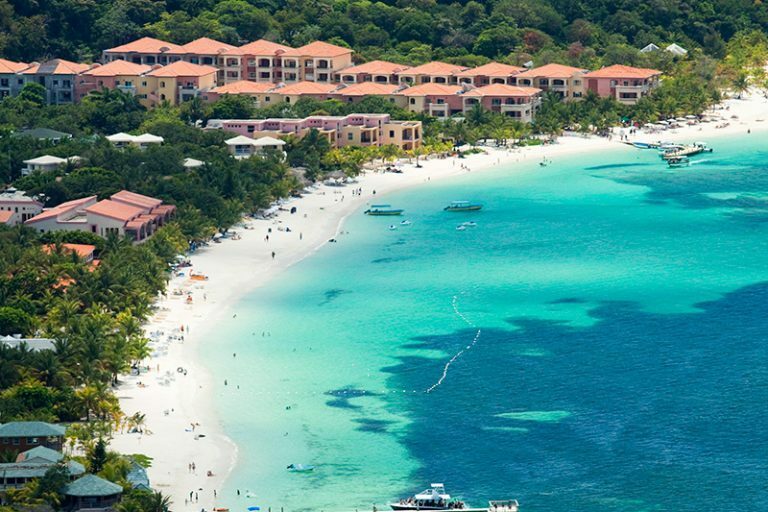 Roatán is the largest island and has the most beautiful beaches, while Utila is a backpacker’s paradise and the most affordable island of all three. 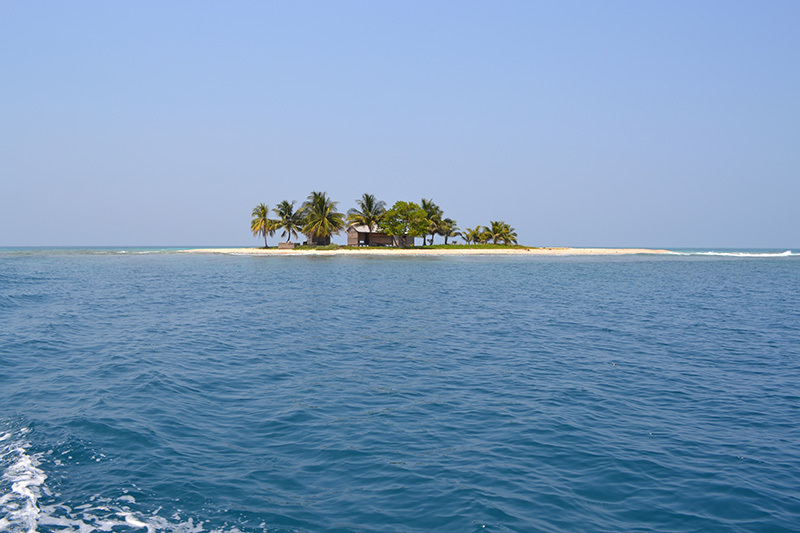 Guanaja is perfect for diving. 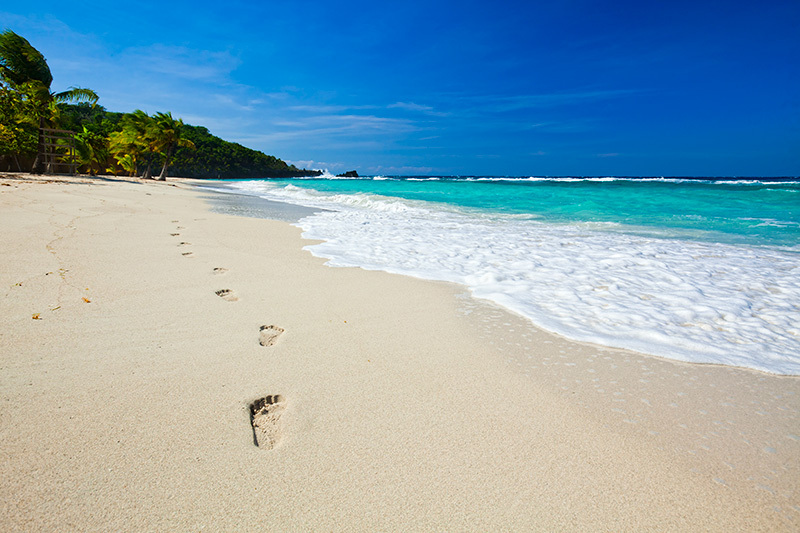 The second-largest country in Central America, Honduras is famous for its Caribbean beaches, lush rainforests, beautiful islands, coral reefs, and snorkeling opportunities. This tropical paradise attracts many tourists, with adventures such as rafting, swimming with sharks, and exploring ancient Mayan ruins. Sandy Bay is a long stretch of northern shore between Coxen Hole and West End. 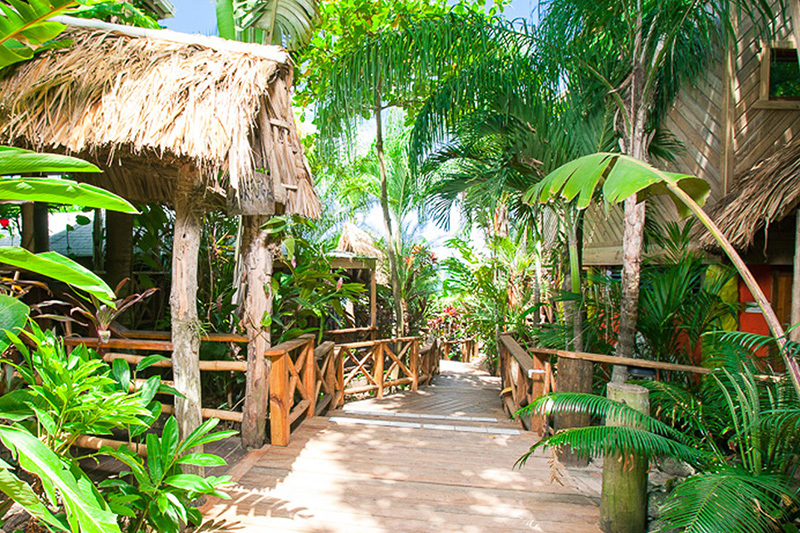 This area boasts tons of fun tourist activities, an array of accommodation options including luxury and budget options, and a true sense of the island community here in Roatan. 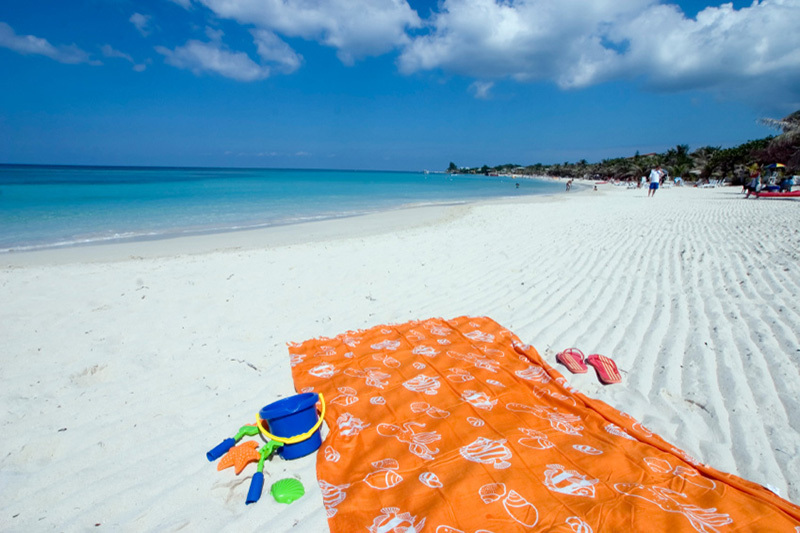 Sandy Bay is one of Roatan’s most beloved areas. We’ve talked about how West Bay Beach is regularly noted as one of the best beaches in the region – and even the entire world. There are plenty of reasons for those accolades, including the amazing diversity of West Bay Beach hotels. 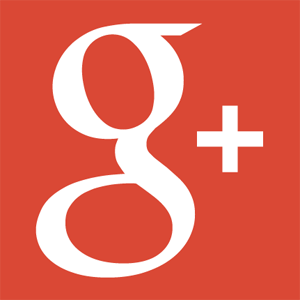 Have a look at some of the options available and what you can do for fun. Roatan is visited by thousands of tourists by cruise ship throughout the year who stop for just one day on our beautiful island. If your cruise ship is stopping at the Town Center at Port of Roatan, here are some ideas to make the most of your one-day visit here. 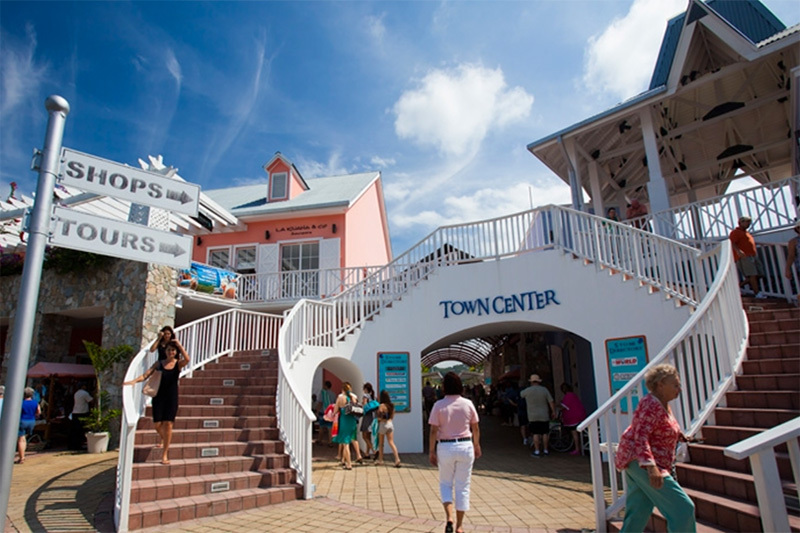 The Town Center offers incredible convenience for cruise ship guests. We’ve been waiting a while for this exciting news…get ready to see Roatan in cinemas soon! Un Lugar en el Caribe is a feature film that doesn’t just highlight the beauty of the island of Roatan; it shows our extraordinary way of life. 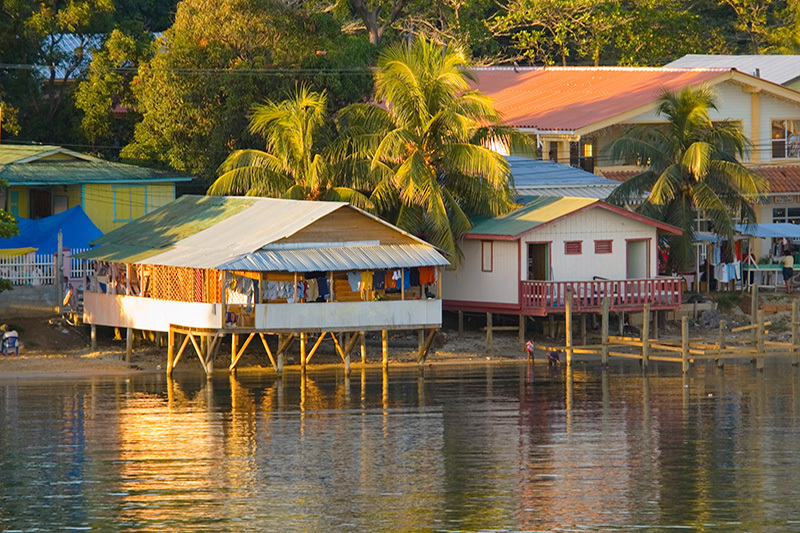 If you’re dreaming of being in Roatan be sure to catch Roatan in cinemas soon. 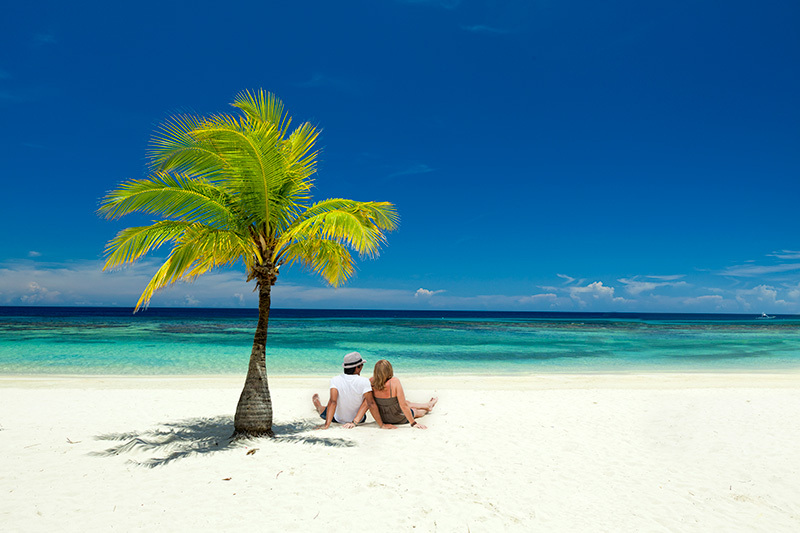 To those of us who love Roatan, it comes at absolutely no surprise that West Bay Beach has – again! – been voted into the Top 20 Beaches in the World. TripAdvisor has posted the results of their annual Travellers’ Choice Awards, in which West Bay Beach was voted the top beach in all of Central America. 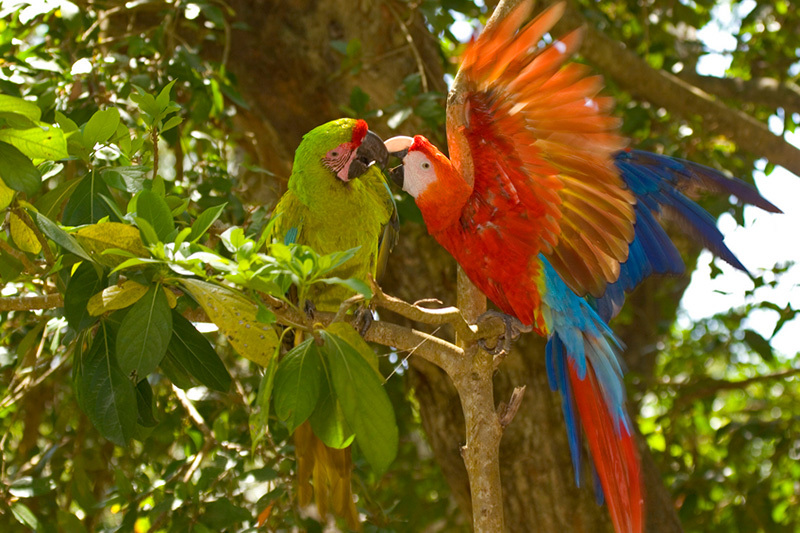 The Roatan Travel Network is your one-stop-shop for all things Roatan. Check out places to stay, activities to do, restaurants to enjoy, and learn all about the island in general. 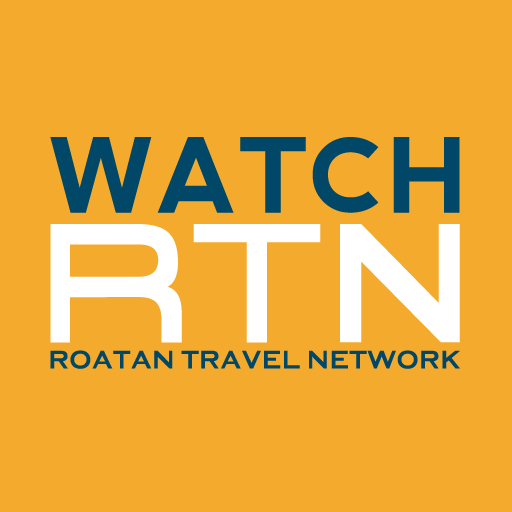 If you’re planning a trip to Roatan or trying to decide what to do tomorrow while relaxing in your hotel room, check out the Roatan Travel Network. The 11th Annual Music Festival for the Angels has been scheduled for March 18, 2017. 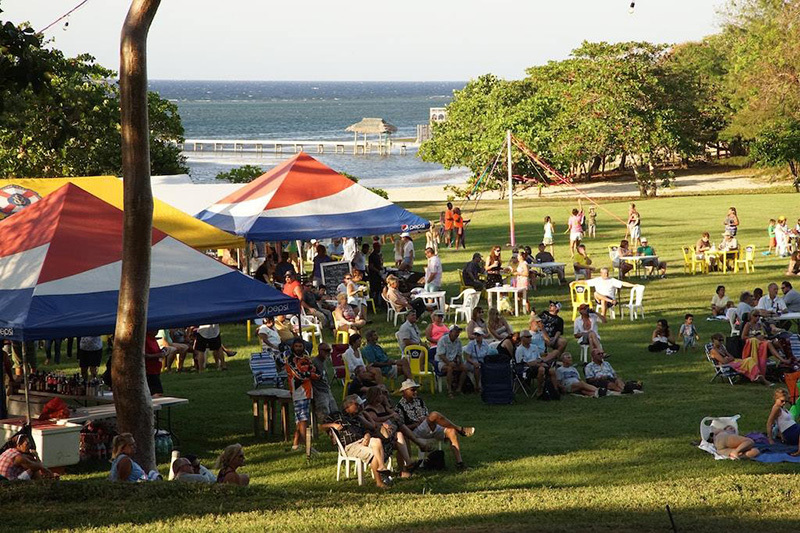 We hope you will all join us as we celebrate a fun-filled day with residents and tourists alike! While the event is great fun, its main purpose is to raise funds for two very two worthy charitable organizations: The SOL Foundation and Clinica Esperanza. As we like to do at the beginning of a new year, it’s time to take a look back at Roatan’s year in review. We had a fantastic 2016 filled with notable mentions in international media. Roatan started off 2016 with a bang, with West Bay Beach being named the #9 best beach in the entire world by TripAdvisor Travelers’ Choice Awards. The lovely colonial town of Gracias is located in the Lempira Department of Western Honduras. The natural beauty of this area draws most visitors, offering hot springs, hiking trails, and tours of nearby farms and ruins. 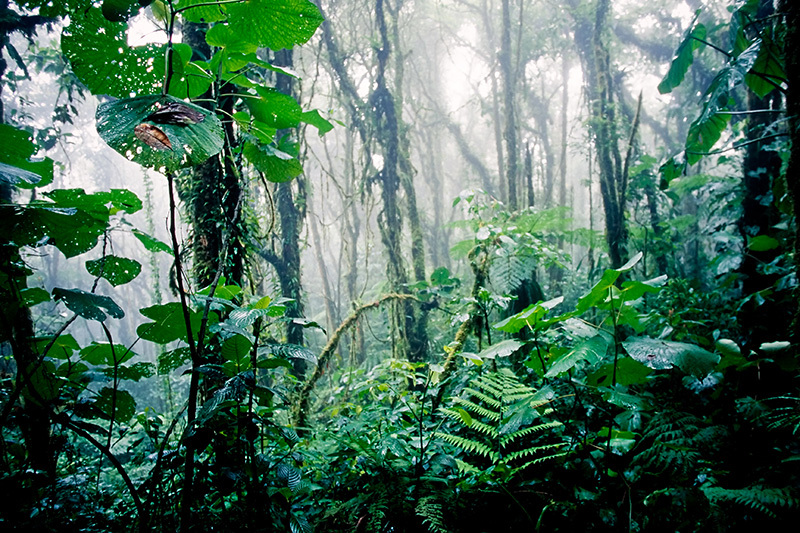 Gracias lies in the foothills of Celaque National Park, which boasts the tallest mountain in Honduras. Near the Honduran border with Guatemala, the charming city of Copan offers visitors an idyllic location to explore the region’s history. 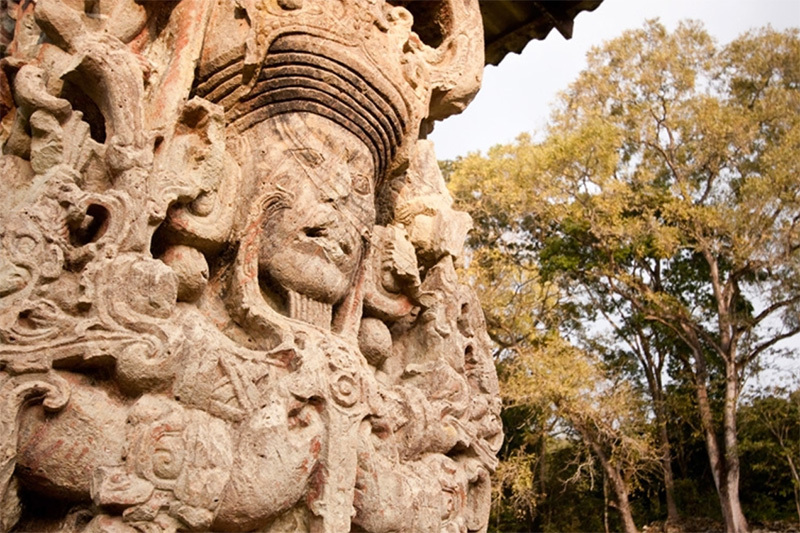 The Copan Mayan ruins remain the central draw for tourists, but the small city that has grown alongside those ruins offers even more reasons to visit. 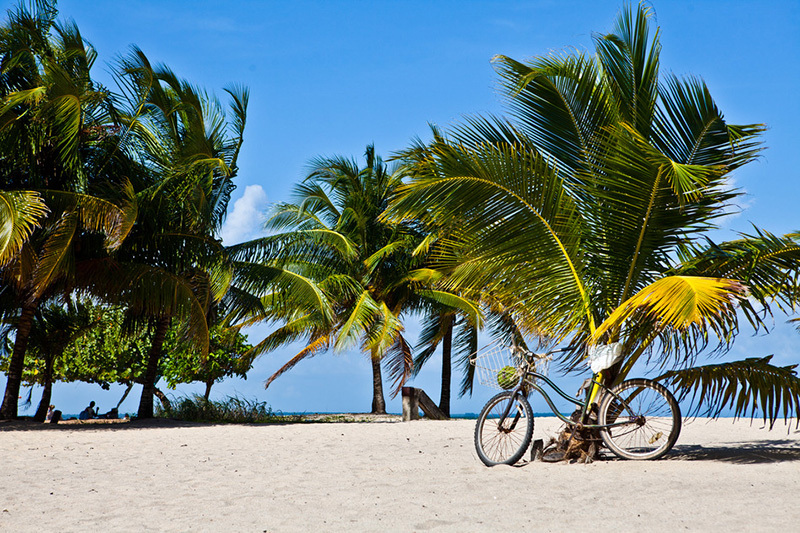 The coastal city of La Ceiba is an adventure activity hub in Honduras. If you’re visiting Roatan and the Bay Islands, your access point may be via La Ceiba if you choose to take the ferry or a short domestic flight. But there are so many adventure activities in La Ceiba that you should book a stay in the area. Forts in Honduras? The history of Honduras should interest any visitor to the area. 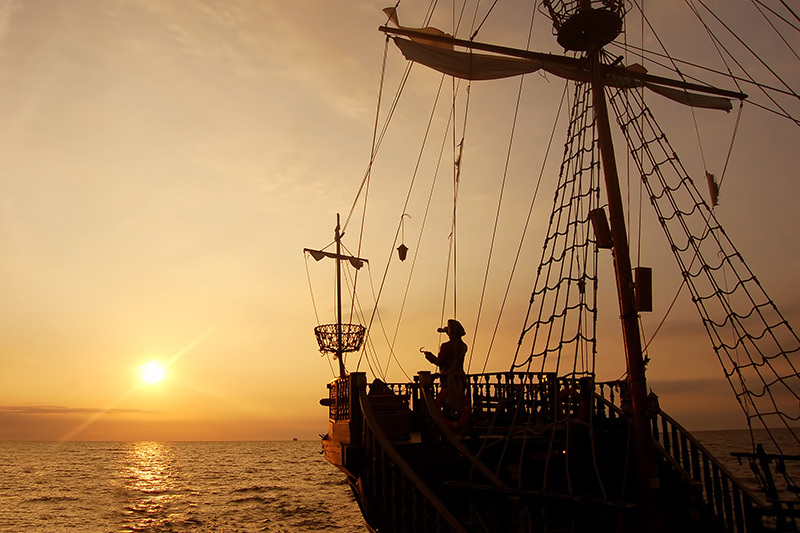 The Bay Islands in particular have an intriguing past filled battles, piracy, and an eclectic array of cultures. From that varied past, you can now visit the various ruins of forts in Honduras, including on the island of Roatan. 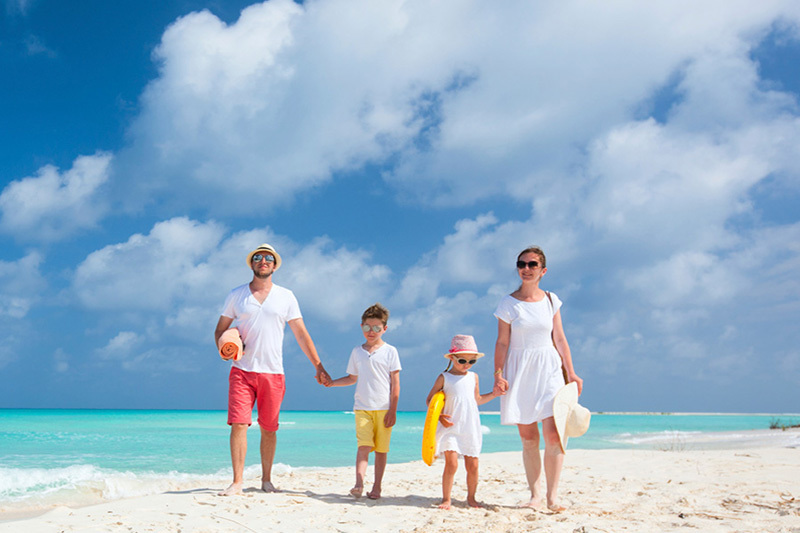 The Bay Islands Tourism Bureau is dedicated to providing quality services to their members in an efficient way, ensuring continuous improvement in representing the tourism sector. Members include hotels and resorts, restaurants, activity providers, real estate agencies, transportation companies, and more. Island roads are notorious for their narrow and winding paths that often pose a challenge to visitors. 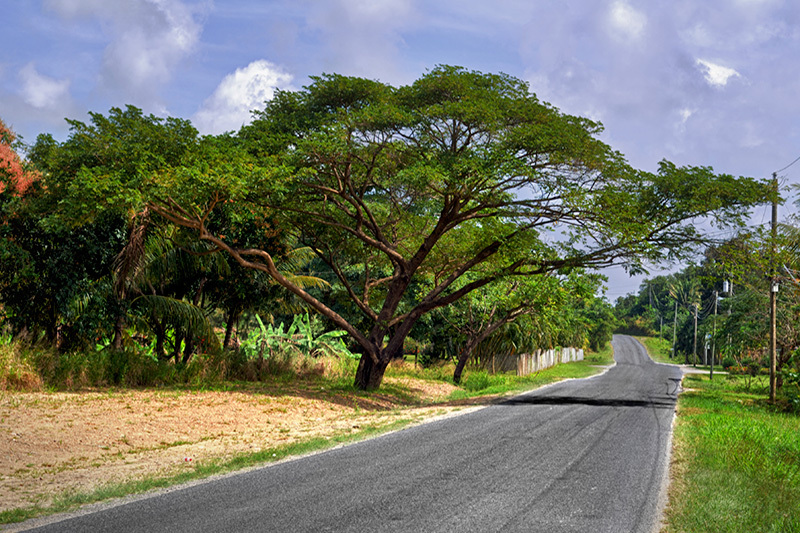 Roatan has one central road that runs the length of the island, with many smaller roads branching off into neighborhoods. 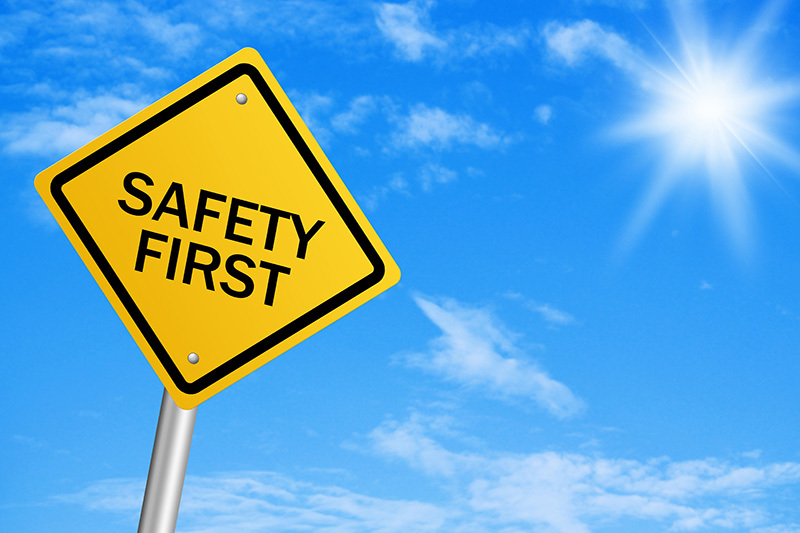 Before you jump behind the wheel, here are some valuable tips for road safety in Roatan. Utila, the sister island to Roatan, offers much of what Roatan offers visitors, but on a quieter and smaller scale. If the hustle and bustle of Roatan is too much for you, check out neighboring Utila to truly escape the crowds, the cars, and the stress. 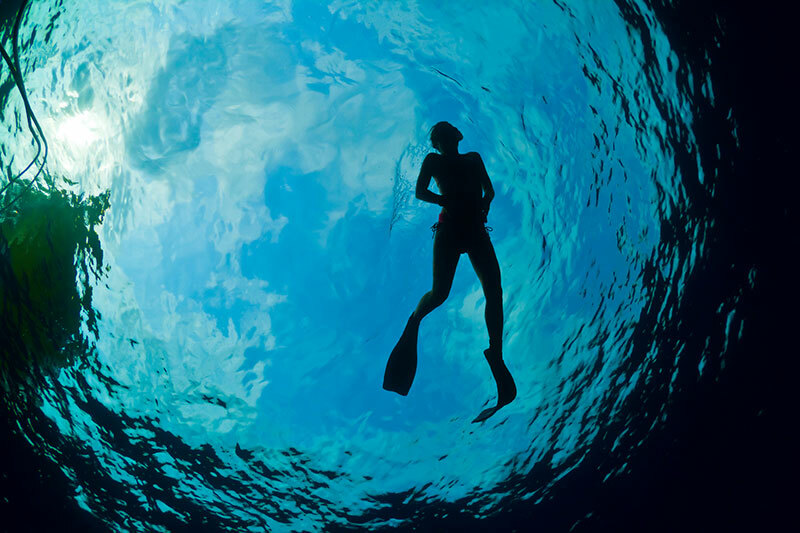 Utila offers visitors the same exquisite coral reef system as Roatan. 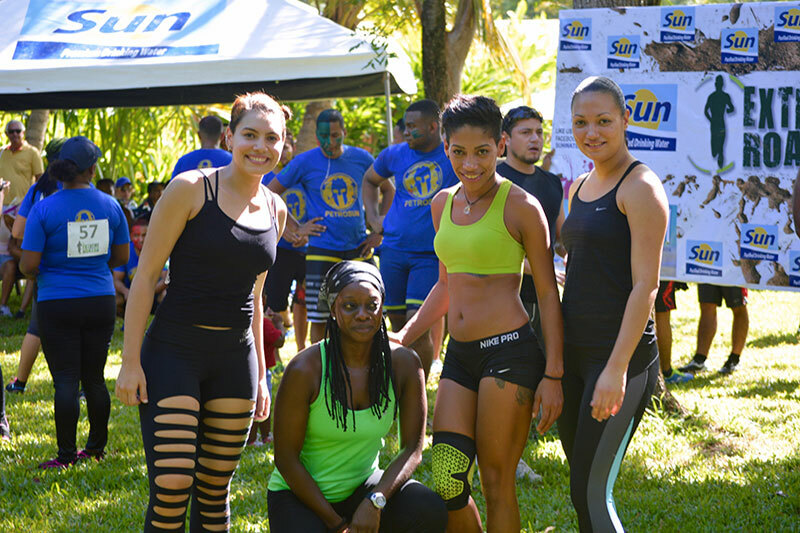 Whether you’re coming to Roatan on vacation or to move to Roatan permanently, you’ll be pleased to know that sports culture is alive and well on the island! And we don’t just mean watching it on TV at the bar…although you can do that, too. We mean getting out there and getting active on the field, underwater or in the sand. Congratulations on your upcoming wedding! 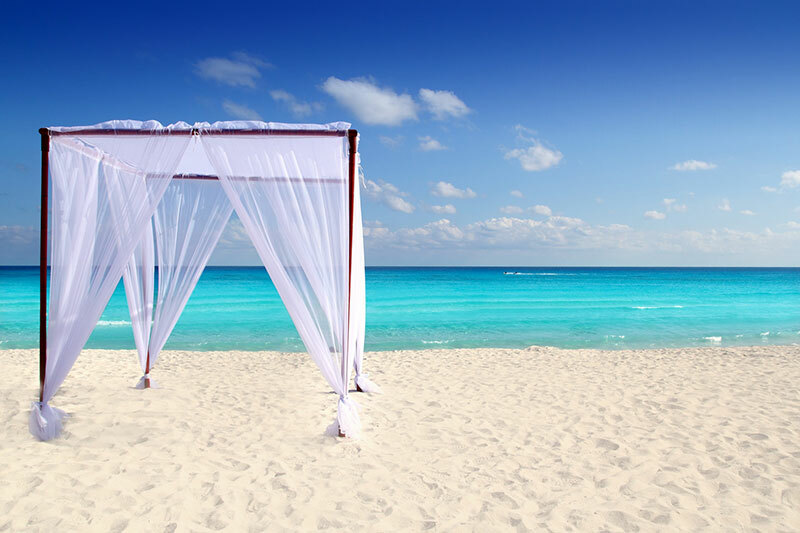 As you begin the process of planning your dream wedding, be sure to consider a destination wedding in the Caribbean. Getting married in Roatan is truly a dream come true: the picturesque white sand beaches, the breathtaking sunsets, the incredible array of fun activities. 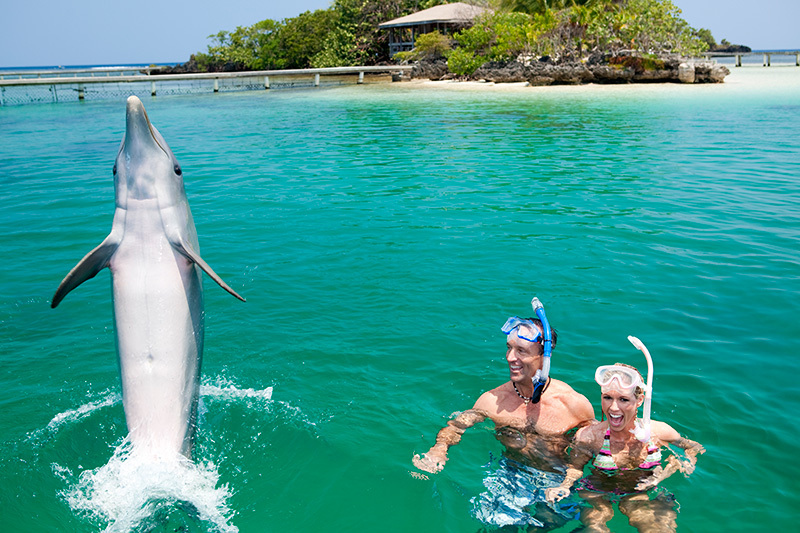 Tourists visiting Roatan never truly have enough time on the island. Whether you’re visiting for a day via cruise ship or for a week away from work, this island will be hard to leave. It’s often said that Roatan acts like a Vortex. People visit the island, and just never seem to go back. Some are attracted to the scuba diving.